Sure, full-size trucks like the 2019 Ford F-150 and Ram 1500 tow and haul serious weight, but they're increasingly becoming known for their ride comfort and luxury features. But an avalanche of options means a tougher decision for shoppers. 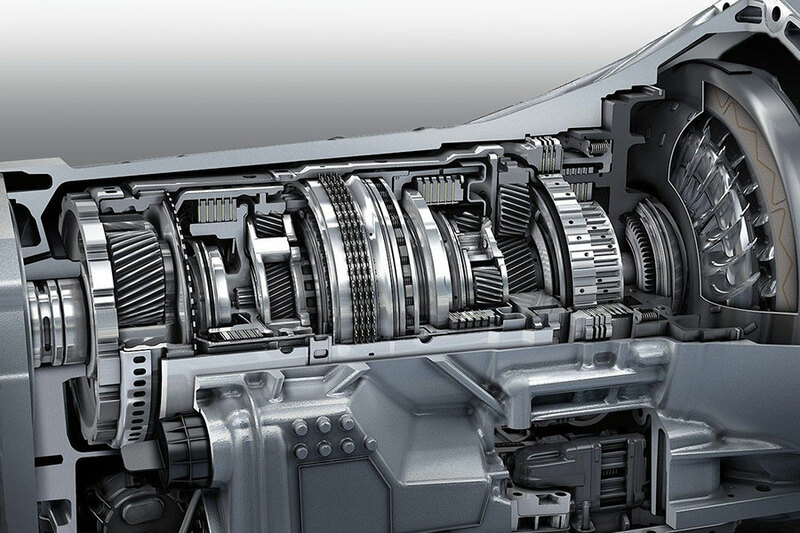 Before you drive one home, check out our comparison guide for the low-down on these modern trucks. Choosing a truck can come down to towing and hauling capabilities. If you need the most a full-size truck can offer, then you definitely need the 2019 Ford F-150. Depending on how you configure yours, this pickup can tow max loads of 13,200 pounds. If you've got a huge family camper or an especially large horse, you need Ford's full-size truck. You can also load up the bed with max loads of 3,270 pounds (again, depending on equipment and body style). 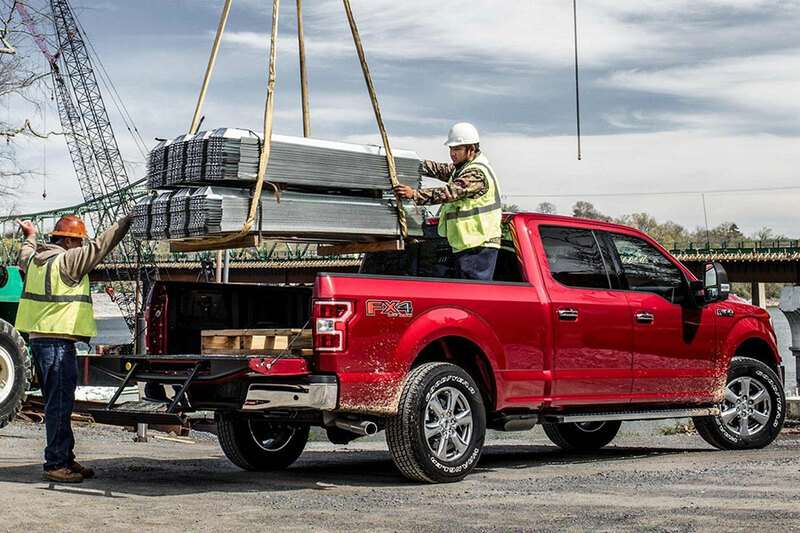 For drivers with a lot of equipment to move, Ford's full-size truck is the right choice. The newly redesigned Ram 1500 is certainly more capable than previous generations. In fact, its new numbers - max towing of 12,750 pounds and max payloads of 2,300 pounds - make it a serious competitor in this segment. However, if you want to make fewer trips delivering supplies or getting your gear where you want it, you're going to need the F-150. Here, the Ford's famous pickup takes a confident lead. Many of its exclusive features were developed with your workday in mind. The Pro Trailer Backup Assist system, for example, helps you steer a big trailer in the right direction and avoid any time-consuming jackknife incidents. An extensive surround-view camera system lets you keep an eye on the cargo bed or line up the F-150 with a trailer hitch. While it's not quite as tech-savvy as the F-150, the Ram 1500 offers the usual tech suspects. Trailer sway control and an optional integrated trailer brake control, for example, help you maintain a safe ride with heavy loads in tow. The Ram also offers a rearview camera to help you back out of a tight spot with a good view of what's actually behind you. 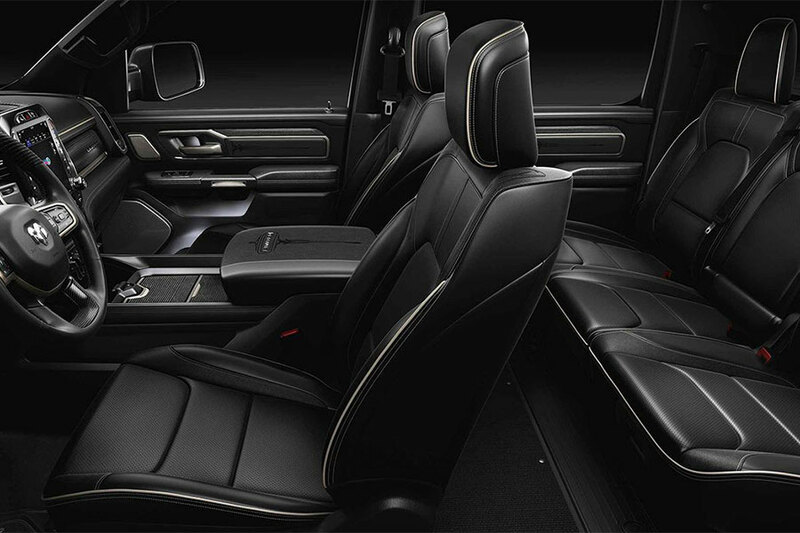 The Ram has long been the most luxurious truck in the full-size segment. And it still is. Inside, high-quality materials and a solid build set the Ram apart from competitors. As you climb the trim levels, you'll find every available comfort feature - think heated leather seats and push-button ignition. The Ram's exclusive coil-spring rear suspension is another high point. In this truck, it's nothing but smooth sailing in a segment where ride comfort is hard to come by. The 2019 Ford F-150 also aims to please. Its six trims offer an increasing range of comfort. Highlights include the optional multicontour front seats, which can give you a massage after a hard day on the job. If you want a leather-clad cabin, you'll find a variety of color schemes available. While this Ford truck is certainly strong, it doesn't put as much emphasis on ride comfort as the Ram 1500. 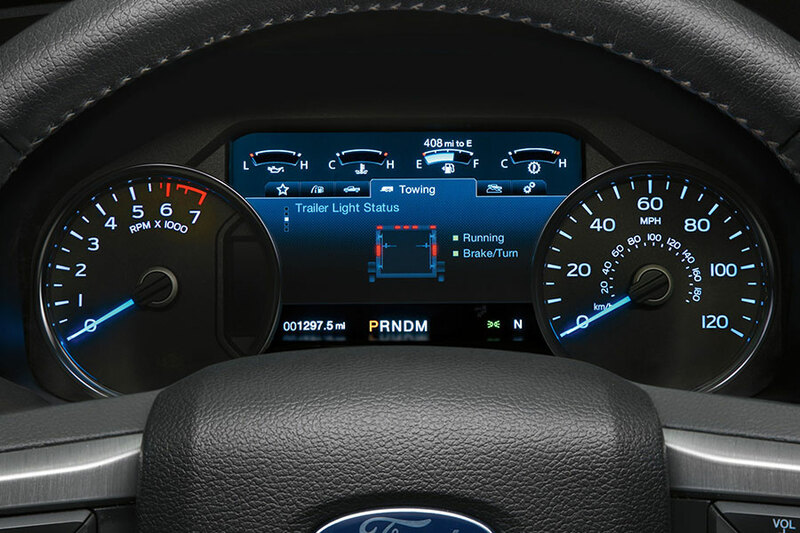 The F-150's longer list of options gives shoppers the tools they need to really hone the perfect truck for their individual needs. For example, choosing from the five engine options - including a tow-ready diesel engine - means you can balance fuel ratings with the towing and hauling capabilities you require. The F-150 also offers three cabins sizes and three bed lengths, leaving drivers to choose the configuration that hauls the correct number of passengers and has room for your specific cargo items. Unfortunately, the 2019 Ram 1500 doesn't offer a diesel engine, though it might be back next year. It also only offers two cabin sizes and two bed sizes. However, there's a lot of overlap when it comes to trim models. As with the F-150, you can climb the trim levels for increasing luxury, balancing your need for features with how much you want to spend. Both of these trucks are ready for action - but the 2019 Ford F-150 is the most capable of the pair. It's also the savvier truck, helping you get through your workday with tow-friendly technology and safety gear. We think you'll agree that it's the perfect pickup for your everyday activities.